Industrial packaging solutions require a special approach and are characterized by extremes: from high-volume packages in simple boxes, to specialist tailor-made packages, which all have to comply with the strictest standards. 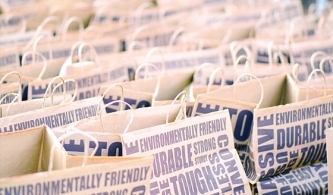 These packaging solutions share one thing in common: they have to protect the product inside. However, this doesn't necessarily mean they need to be heavy or thick. Instead, they need to be intelligently designed, thin, cost-effective, and environmentally-friendly. Moonen Packaging takes care of all your packaging needs so that you can focus on your core business. Our specialists will carefully investigate your entire packaging process. We focus on the links that make up the chain, in order to save you money and reduce the impact on the environment. Please contact one of our account managers for more information. The Food and Retail branches are incredibly dynamic. As a total packaging solution supplier, Moonen is of added value to its clients and identifies the need for innovation. Webshops, shops, and caterers all invest in packaging materials that meet the needs and demands of their clients. 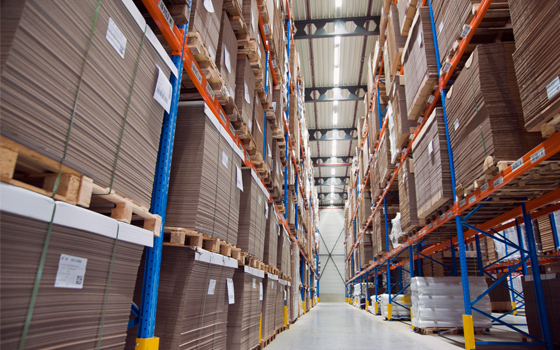 Our advisers will find the logistical and packaging solutions that meet all these requirements. You will benefit from: a complete and cost-saving packaging process and innovative, renewable, and/or printed packaging. Please contact us here at Moonen and let us inspire you.